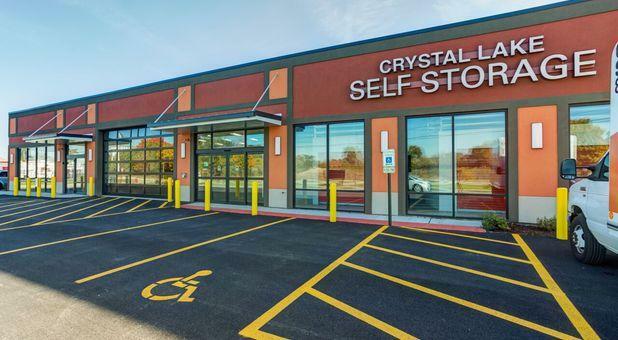 When you’re looking for an easily accessible place to store your items when preparing for a move or home renovation project, Crystal Lake Self Storage in Crystal Lake, IL is just what you need. 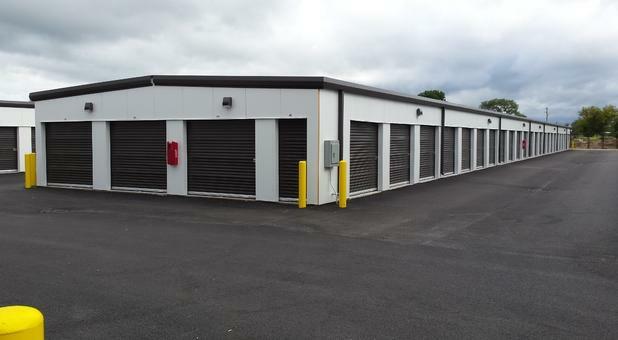 Our self storage facility has a variety of unit sizes to suit your needs. 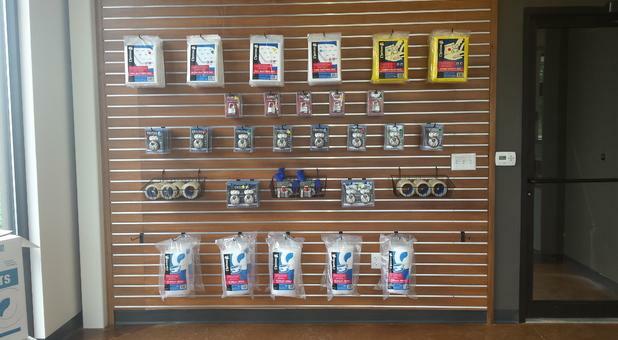 If you need some extra storage for seasonal items or your business, our small 5-by-10-foot units are a great choice. If you are planning on a yearlong road trip and need to store a whole house full of items, our 10-by-25-foot climate-controlled storage units provide all the space that you need. 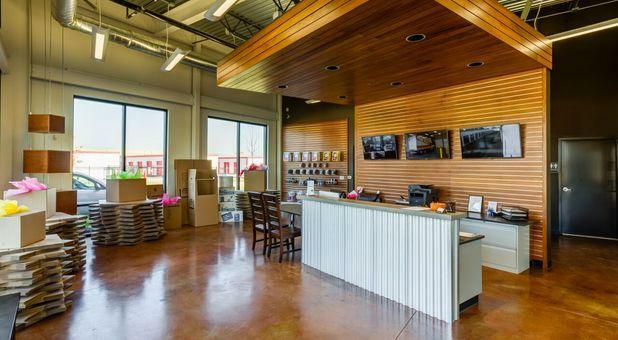 In our secure self storage center, you can rest assured knowing that your items are kept safe. We have security cameras and gated access around our facility. 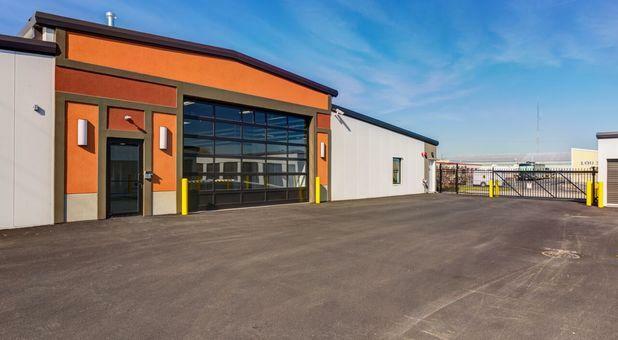 All units have their own doors with drive-up access. 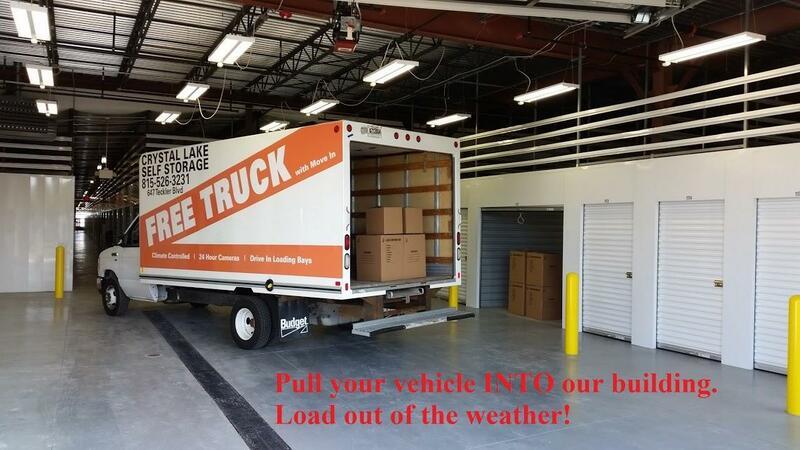 We also have storage units with inside access so that you don’t have to worry about the weather as you move your items. As part of our self storage services, we also offer package acceptance on behalf of our tenants. This is a great option to use if you are out of the area and need to send over a few more parcels to be stored. We understand that moving is a busy time in your life. To help streamline your move, we accept payments via phone anytime. We can also help you set up online payments for your unit. If you’re not sure about how long you’ll need to store your belongings, our center offers a month-to-month leasing option. You can even have it set up on auto pay so you never miss a payment. 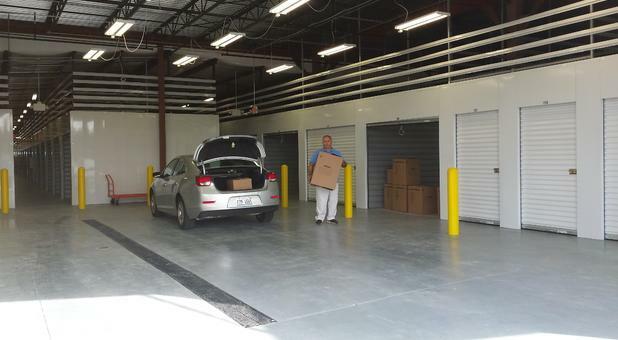 At our storage facility, we offer a $50 referral bonus. Regardless of whether you are a tenant with us, you can refer your friends and save big. At Crystal Lake Self Storage, we take pride in delivering excellent customer service. Our staff is ready to help you with your move-in process. 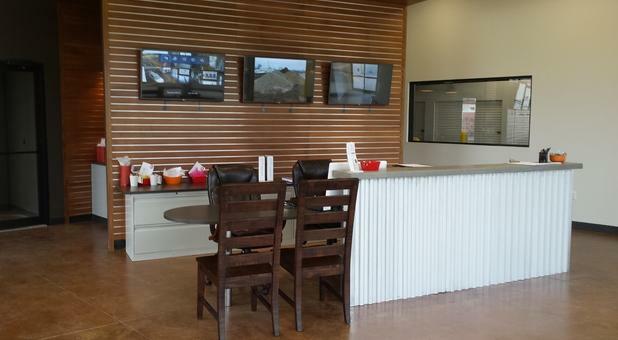 Our business center is open from 9am – 6pm, Monday through Friday, and from 9am – 3pm, on Saturday. 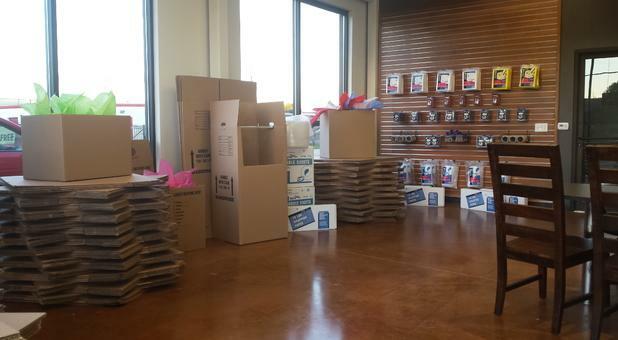 Stop by our Crystal Lake facility with any questions that you have or pick up some moving boxes and packaging tape to stay organized during your move. Call us today to learn more or to reserve your self storage unit.